We hold quarterly workshops at Déda for all Network members. At the exceptional price of £6 for 2 hours, you will be provided with a session from regional and national practitioners. A fantastic opportunity for professional development and networking. 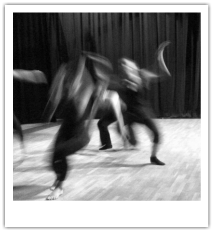 Classes are held on a Saturday at the acclaimed dance house in Derby - Déda.